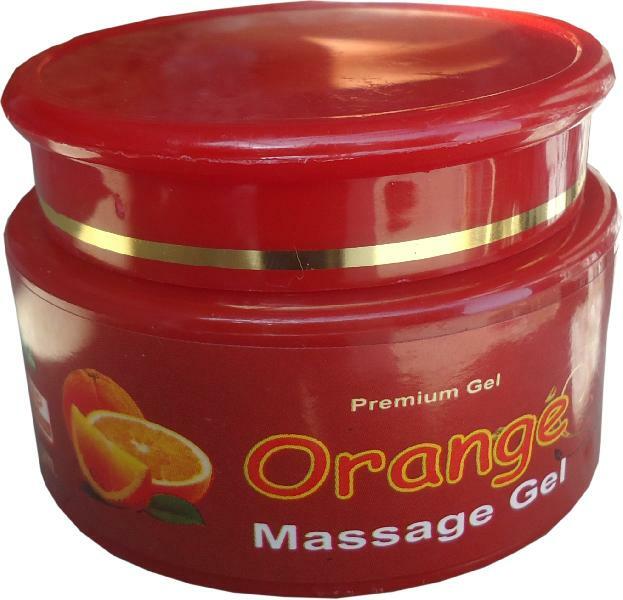 We are engaged in Manufacturing and supplying of Orange Massage Gel. This gel help to remove blemishes and premature age marks instanatly. No artificial perfume is added in this gel. Facial Massage Gel is used in several beauty clinics and parlor. The Facial Massage Gel is packed in deep red color plastic container. For Massage : Apply on face and neck massage for 15-20 minutes then wipe off with the help of moist cotton.